Making Pizza is a project from my second year at Brunel. 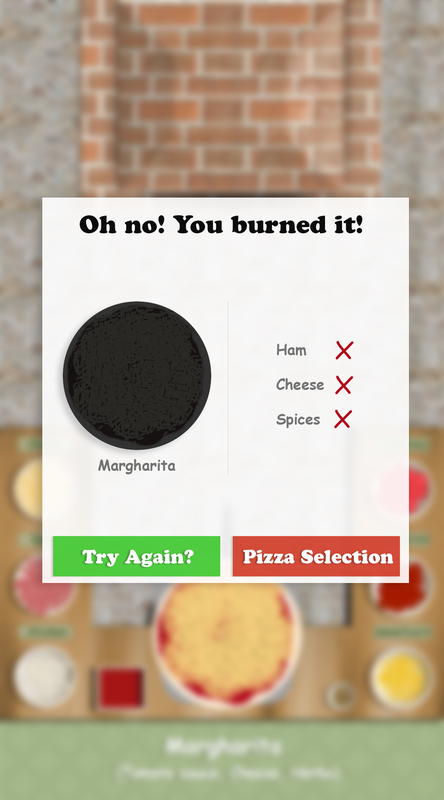 It's a small app built in ActionScript 3.0 that enables users to "make" a pizza from the "menu". To place ingredients on the pizza the user must drag them from the counter. You can try it out if your device supports Flash by clicking on the preview image, but be careful not to burn it!